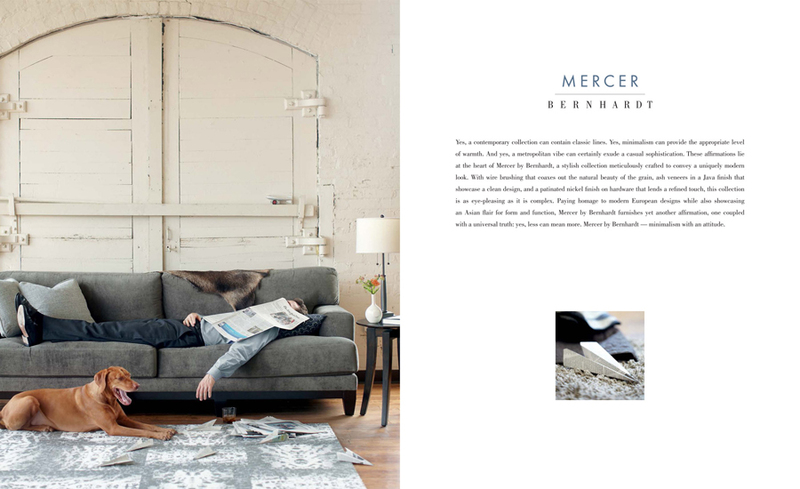 We are so excited about the debut of the Mercer Collection catalogue we shot for Bernhardt Furniture at the Fall 2012 High Point Furniture Market! We loved worked with the very lovely and talented Heather Eidenmiller (a fellow Withit member) and Ron Fiore of Bernhardt – they allowed us the freedom to be creative and guided us with their expertise. 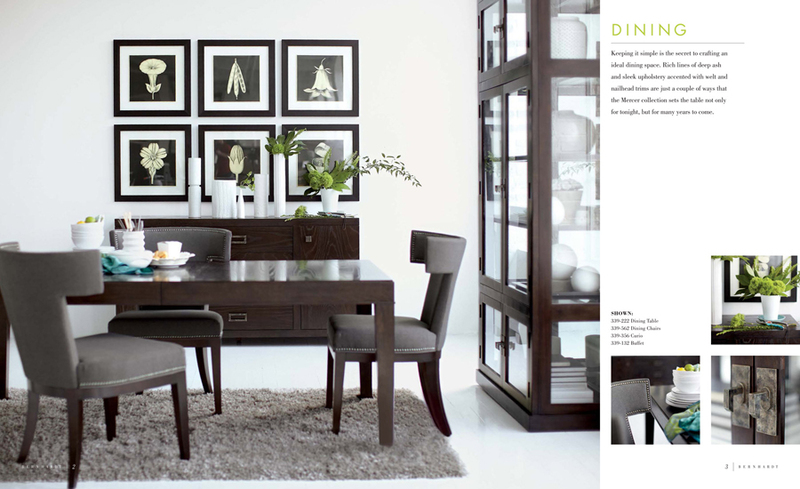 A huge congratulations to Bernhardton winning Best of Show for their gorgeous new showroom created by Ron Fiore. Susan Johnson Smith of Studio Xing did the beautiful styling and I am always thrilled to collaborate with her on any project. Look for Simon Henry, my vizsla’s appearance in this catalogue. Behind the scenes photos to come soon!